The DC Commission on the Arts and Humanities (CAH) is seeking advisory review panelists to perform evaluation and rating of FY20 applications. Panelists are integral to the CAH’s grants process because they review applications, provide comments, and score applications in order to recommend recipients of CAH grant awards. Residents of the District of Columbia metropolitan area are encouraged to apply to serve as a panelist. Selected panelists will demonstrate expertise through involvement in one or more sectors of the creative economy in the District. Individuals with arts and humanities backgrounds make the strongest candidates (i.e. artists, arts administrators, arts educators, gallery professionals, curators, art critics, etc.). The CAH supports panel diversity in all forms: age, race, gender, disabilities, sexual orientation, artistic discipline, location, etc. Spring General operating support for the arts, humanities and arts education organizations designated as a 501(c)(3). CAH accepts applications for grant programs several times a year. Panelists will have 4-6 weeks to review a maximum of 35 applications. CAH estimates that a panelist will spend 40 hours reviewing applications on-line before one day of in-person service. All advisory panel meetings will take place at the CAH office at 200 I Street, SE, Washington, DC, unless otherwise noted. Panelists are appointed to one panel per year for a maximum of three consecutive years and do not receive compensation, stipends, honorariums and/or travel reimbursement. 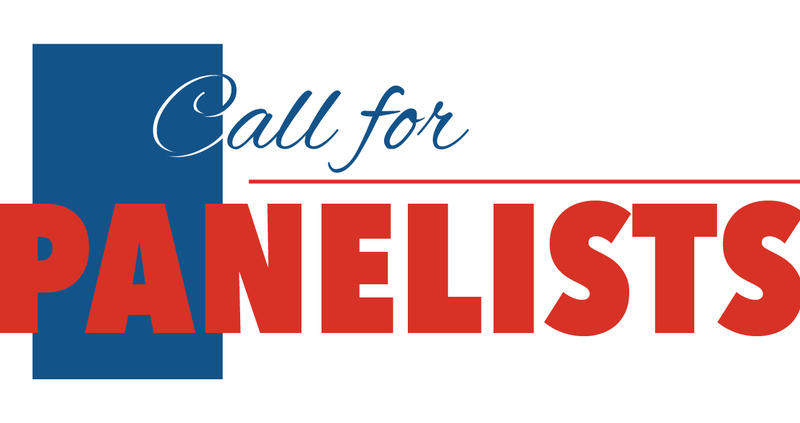 To apply to become a panelist, please download the PDF form below and open in Adobe Acrobat. Once in Adobe Acrobat, please proceed to fill in your information accordingly. Then email the completed form along with your resume to Travis Marcus, CAH general clerk at [email protected] or call 202-724-5613. Please ensure your home address is clearly indicated at the top of the resume.